I recently had an ‘interesting conversation on twitter… It started like this: i went to berlin and all I brought back was a photo of a dog on a skateboard. 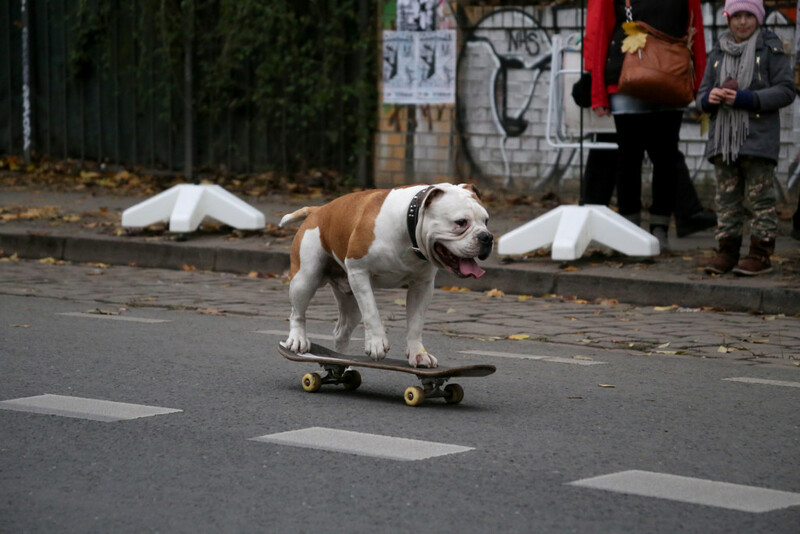 #berlin… https://t.co/PawU01PyyX — i’ll be your mirror (@illbyourmirror) April 5, 2016 A photo of a Dog on a Skateboard?! Yep, sounds familiar. This entry was posted in Berlin Photos, Kreuzberg, things to do and tagged Berlin Wall, Dog, Skateboard on 6. April 2016 by t.b..